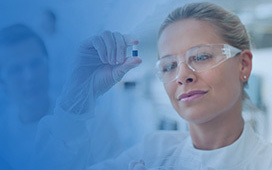 For over 100 years Wright Group™ has been providing innovative premix and ingredient solutions to customers worldwide. 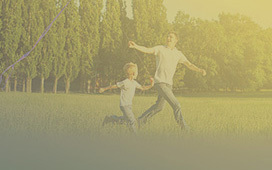 An innovative new ingredient that offers a clean, green and appealing omega-rich ingredient solution. 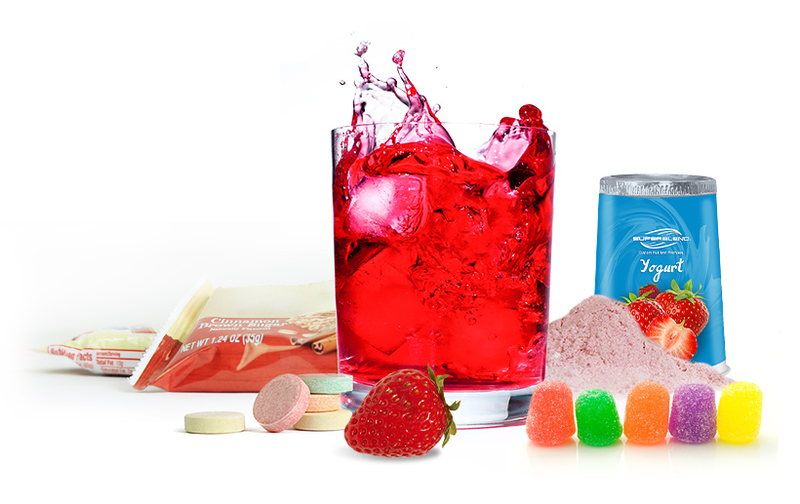 For over 100 years, we've been innovators in enriching products in a wide variety of applications, from breakfast cereals to beverages. Throughout that time, our commitment to quality and making our clients' products better has kept us constantly pushing the boundaries of innovation. 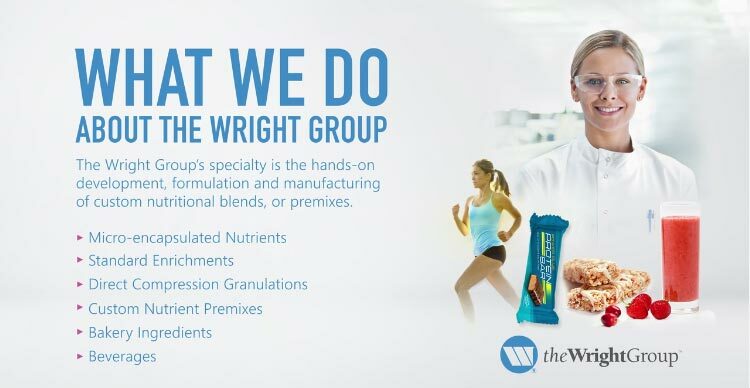 Watch this quick video to learn more about the Wright Group and the ways we consistently make your products better.